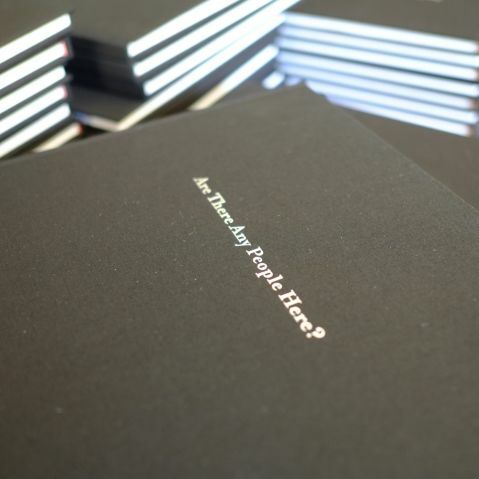 ‘Are There Any People Here?’, book of photos and journal on the concentration camp at Rivesaltes, south of France published 2013. 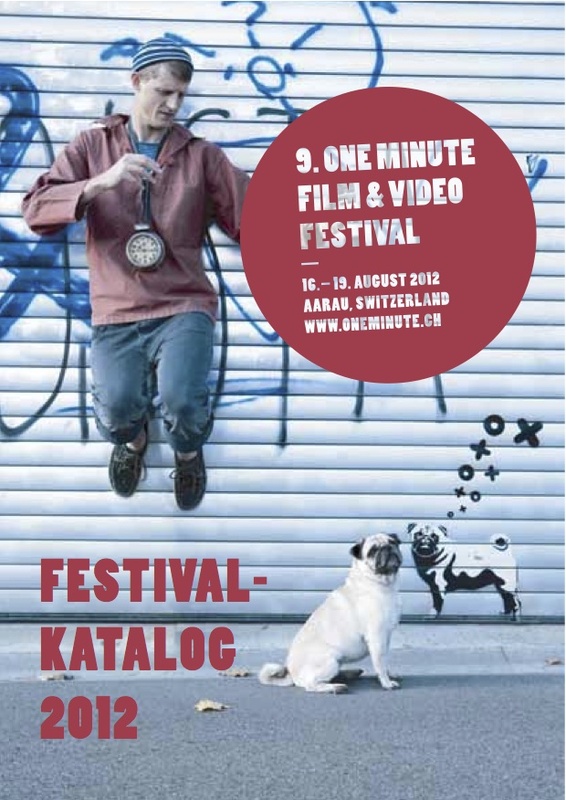 One-Minute Film and Video Festival, Aarau. 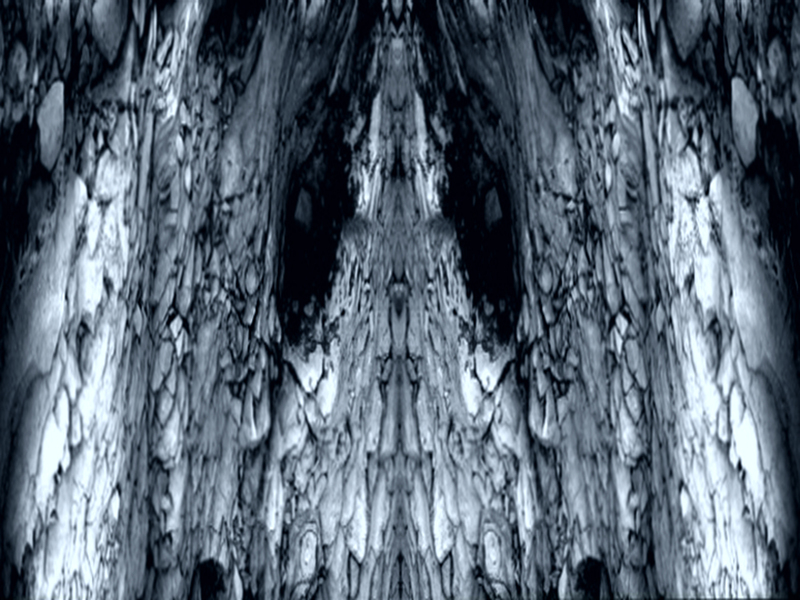 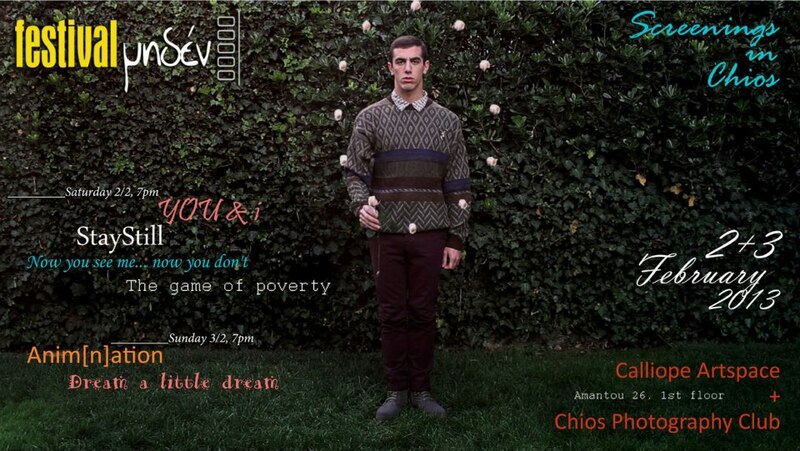 5-7 July 2012 Showing ‘NYC 1’ – a video-walk made in New York.